So I’ve decided that I wanted to do more video game streaming and gaming-related content in 2019. 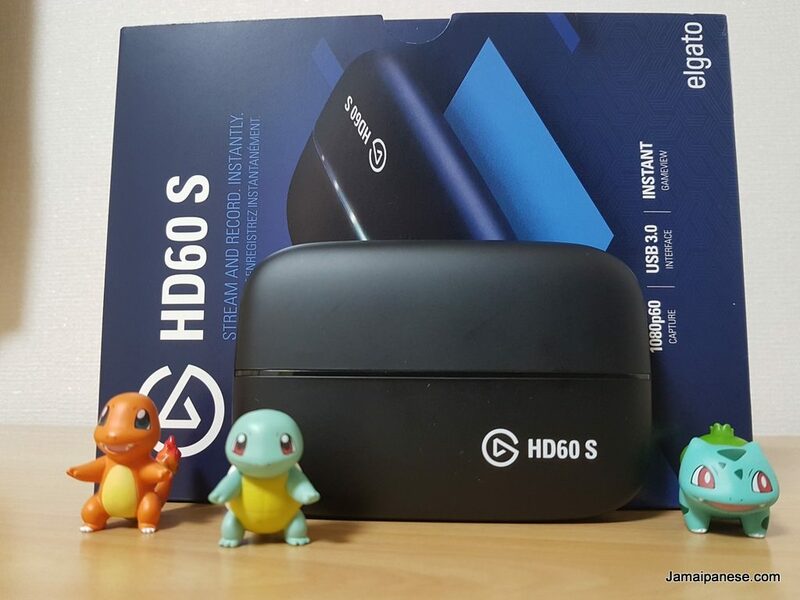 I got myself an Elgato Game Capture HD60 as I really want to make gaming a core pillar of my channel again going forward along with my vlogs about life in Japan, more videos about learning Japanese and also some giveaways. Follow me on Twitter @jamaipanese for information about the giveaways starting in a couple weeks. 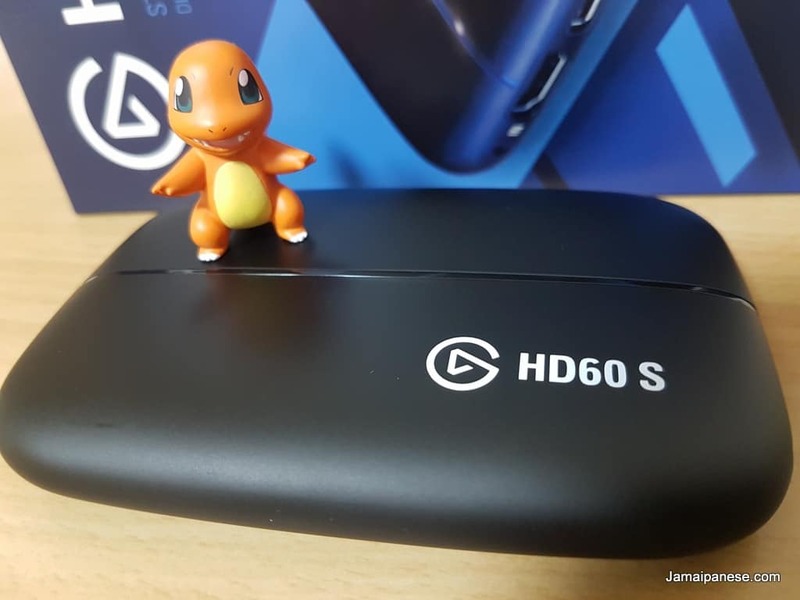 So from my research, it seems the Game Capture HD60S is one of the best external capture cards on the market and it ticked all the boxes I had. 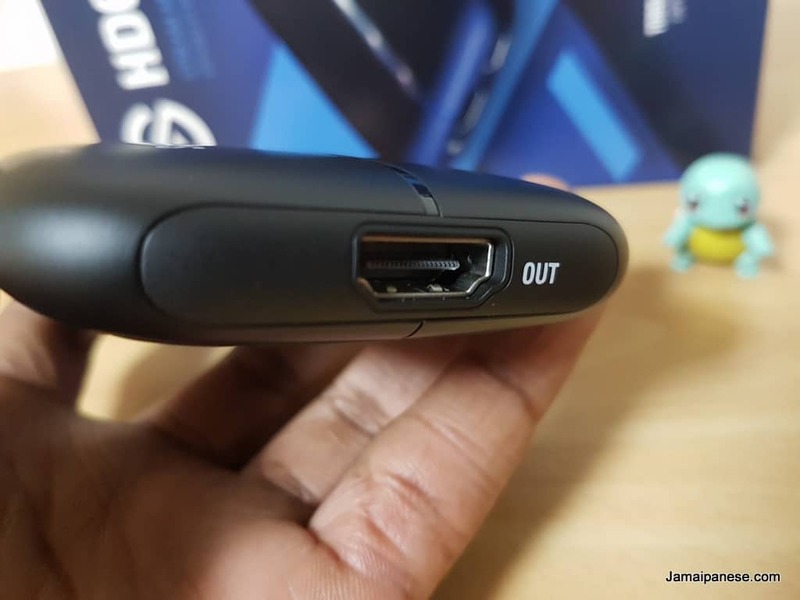 It was compatible with current gen consoles – I have a PS4 and plan to buy a Switch in the near future. 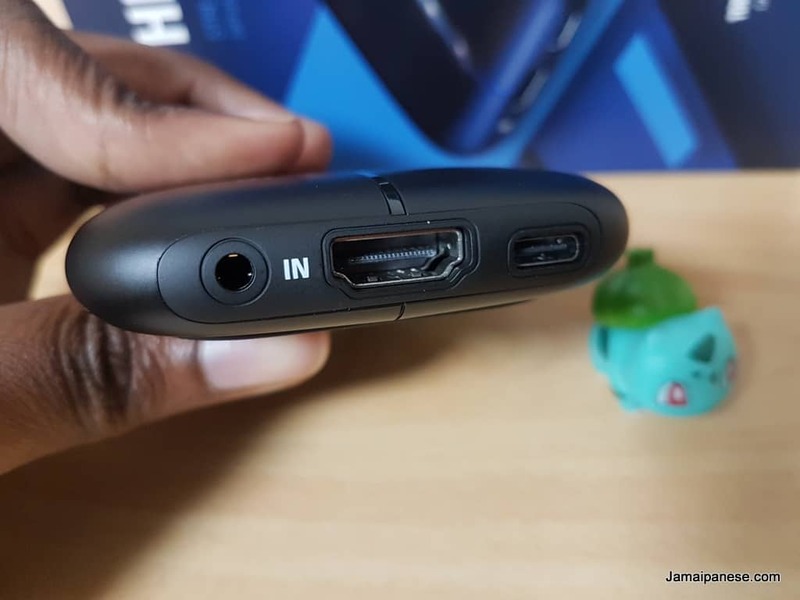 It was within budget at just under 20,000 yen or $180, it captures at 1080p and it is portable with a small form factor that I really like. I’ve tested it with my PS4 and TV capturing footage from the game I’ve probably sunk the most hours into over the past year Monster Hunter World. Setting up was intuitive enough for techie like me, I just need to do a few test streams and fiddle with audio and video settings to ensure my streams and game recordings improve going forward. Teach me the way of game streaming! 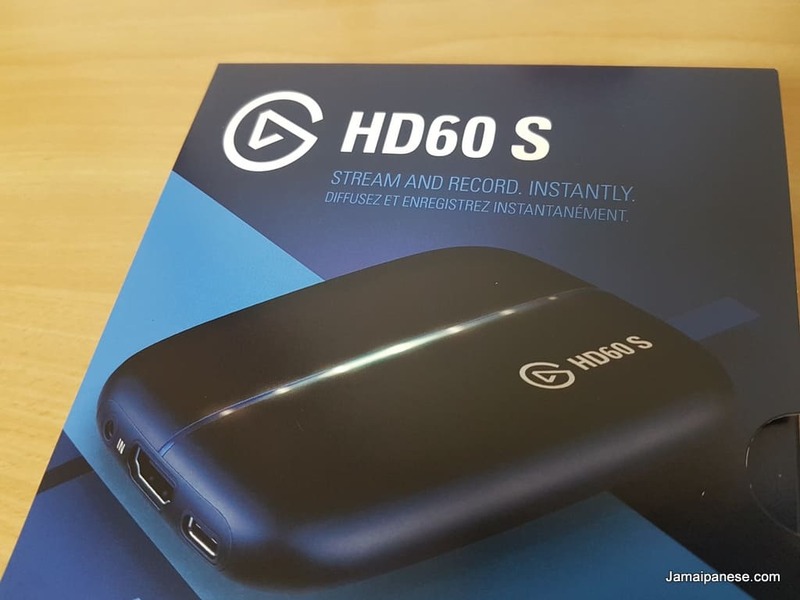 If you have any tips for a streamer rocking his first capture card please leave them in a comment below. 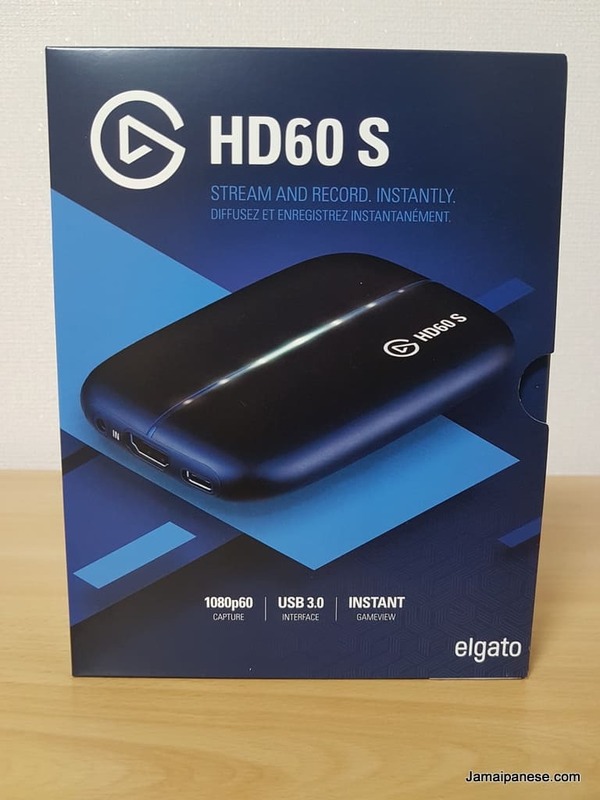 I”m not sure what my streaming schedule will be like yet but looking at doing a stream a couple times a month mostly on the weekend Japan time. Some of the console games I am looking forward to this year are Anthem, The new Pokemon Game and of course the expansion to Monster Hunter World. Please subscribe to my youtube channel for more gaming content, vlogs about life in Japan and more. I”m also making plans for going to the Tokyo Game Show this year. Cheers to a gaming filled 2019!